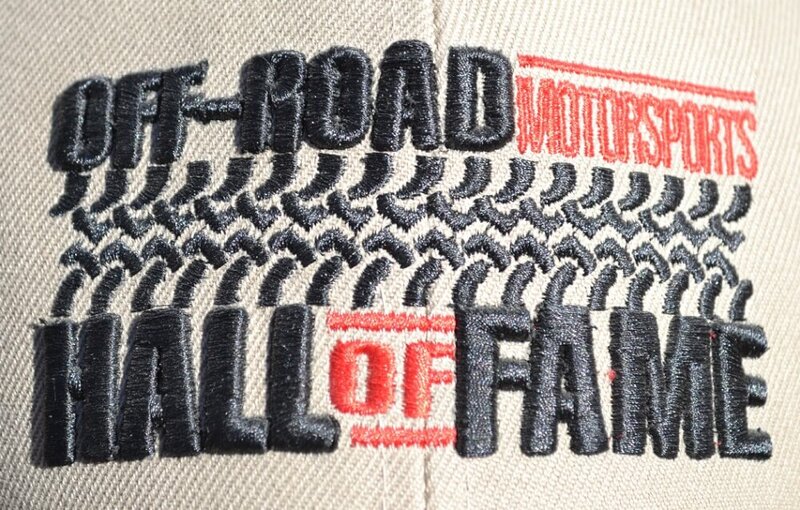 The Off-Road Motorsports Hall of Fame ORMHOF is now accepting nominations for the 2018 nominees. Since 1978, only 87 individuals have been selected to receive off-road’s highest honor. If you know someone worthy of this honor now is the time to nominate them. Nominations are now open and completed packets must be post marked by April 30 2018. The voting committee is interested in quality of the nominee, not the quantity of information provided. Go to ORMHOF.org for an official nomination packet. Read over the procedures, criteria, and list of current inductees on the following pages before starting. Give yourself plenty of time to compile the required information and complete the packet. The voting for Class of 2018 meets in June and nominees are announced in August. The Class of 2018 Induction Ceremony will be held October 29, 2018 at the South Point in Las Vegas.